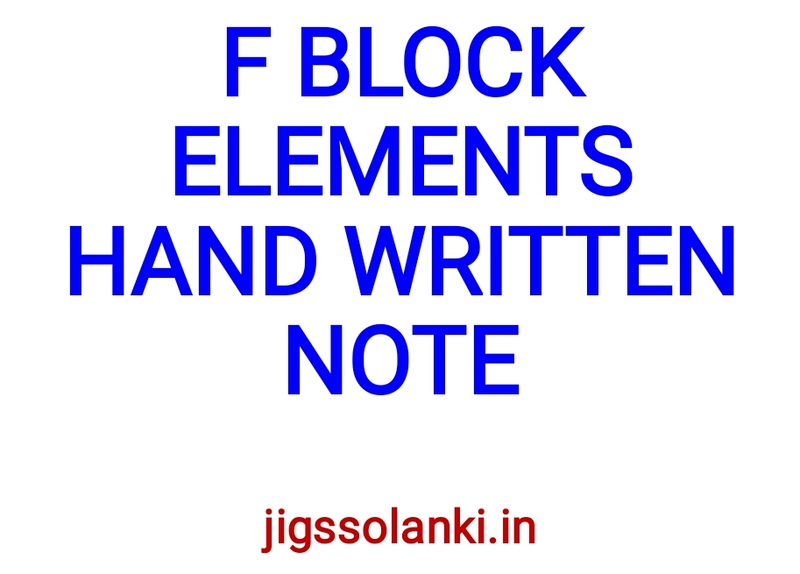 The elements constituting the f block are those in which the 4f and 5f orbitally progressively filled. 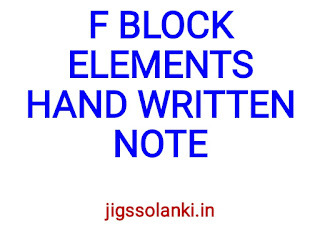 These elements are the member of group 3.The f block elements are also termed as inner transition elements. 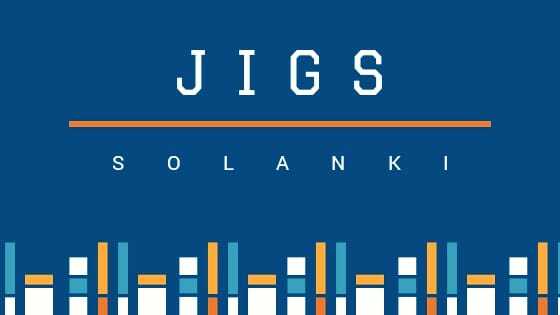 It is because literally speaking they constitute transition series within transition series (d-block elements). In addition to incomplete d-sub shell, their f-sub shell is also incomplete. There are seven f-orbitals in a given shell. As much as fourteen electrons can be occupied in a given f block series. The general electronic configuration of the f block elements is (n–2)f1–14(n–1)d0–1ns2 .